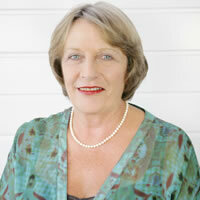 Lauraine Jacobs, current President of the NZ Guild of Food Writers, is an internationally respected food and wine writer and author of several cookbooks and one travel book, Matakana. 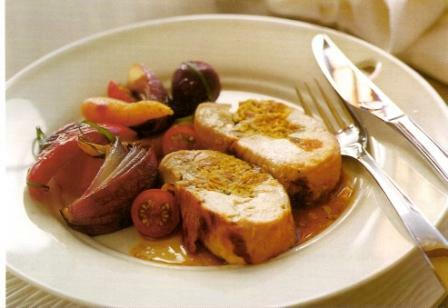 Trained at the London Cordon Bleu School she has been writing on all matters culinary for more than 20 years, starting as food editor of Fashion Quarterly in the late '80s, and served as food editor for Cuisine magazine until 2009. Her bestselling cook book, The Confident Cook, is a much loved and used book in many New Zealand homes. 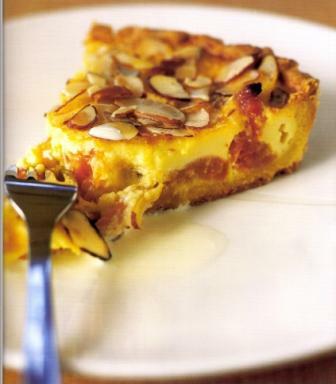 You'll find all the recipes from The Confident Cook on www.myrecipebook.co.nz, as well as few other tasty ideas from Lauraine Jacobs. 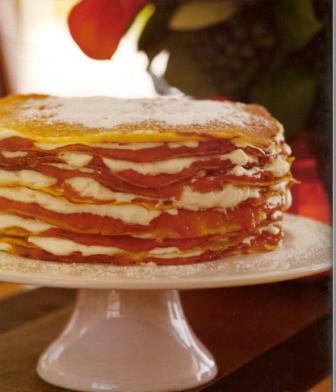 A terrific recipe to prepare ahead. You can get it to the stage where you bake it in the oven. 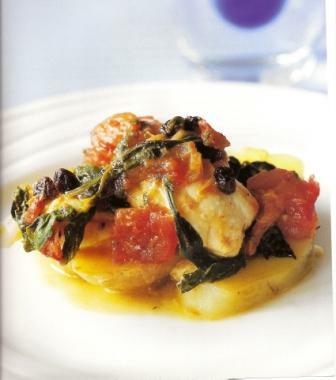 Use thick fillets of my favourite fish, hapuku (or groper as it is called in the south), and bake them on a bed of sliced potatoes, topped with tomatoes, currants, saffron and spinach. The meatloaf recipe has hints of Asian flavourings to bring an unusual twist to this traditional family recipe. The combination of cabbage, sweet coconut and mint to accompany the meatloaf is something I dreamed up a few years ago. At the time I thought I was highly original, but then I was in Sydney Phillips Searle served a very similar version in his restaurant. This showed me that with food, there’s nothing new under the sun.